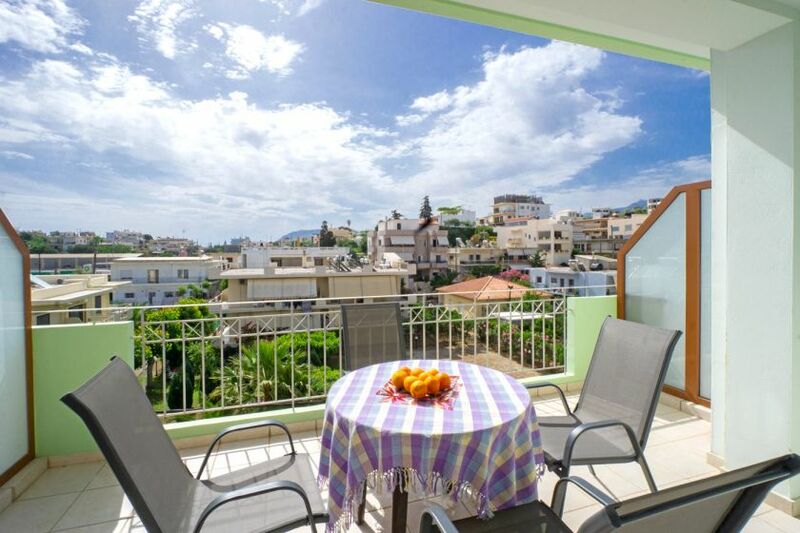 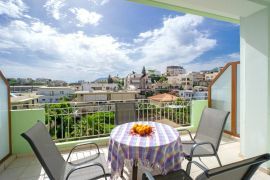 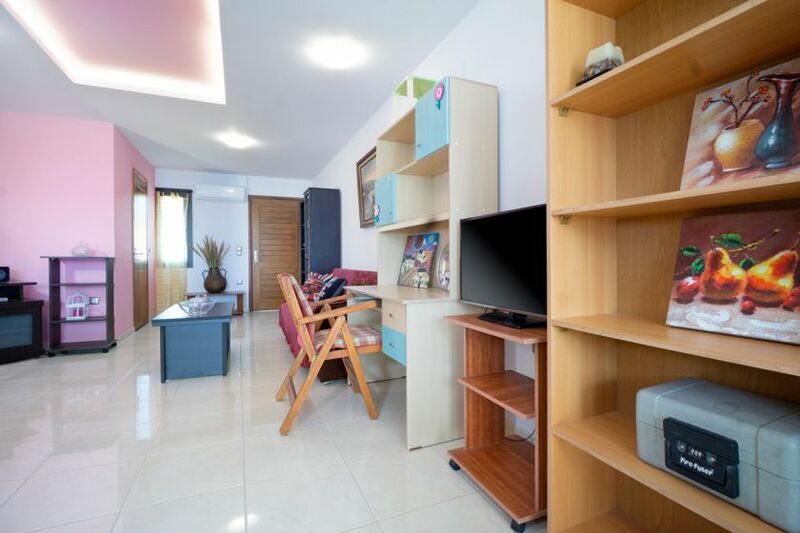 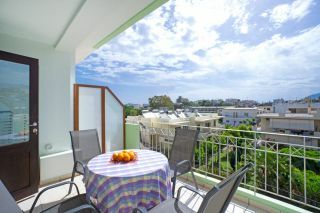 Bright Maisonette is a lovely second floor apartment with two bedrooms and two bathrooms, located 550 meters from the sandy beach of Aptera and about 3 km west of the Venetian town of Chania. 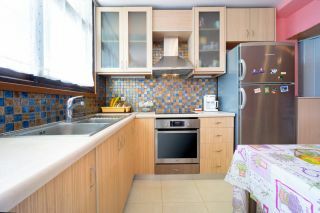 A few taverns, cafes, super markets and a bakery shop can be found within short walking distance (5-10 minutes on foot). 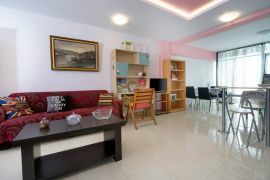 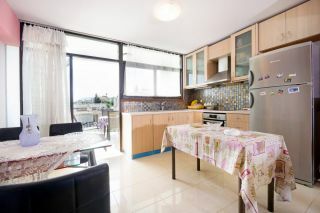 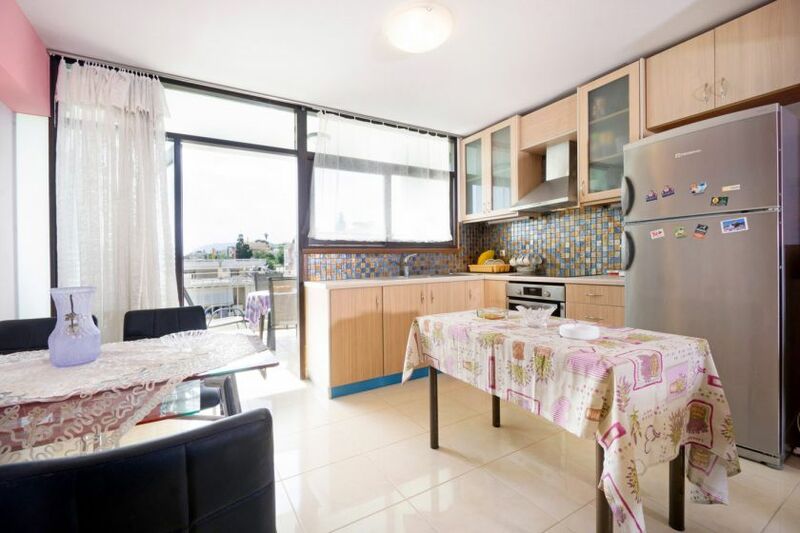 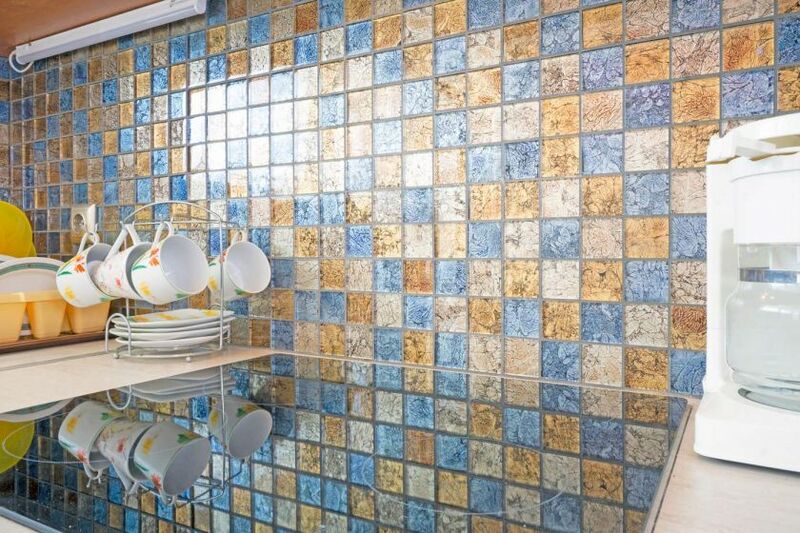 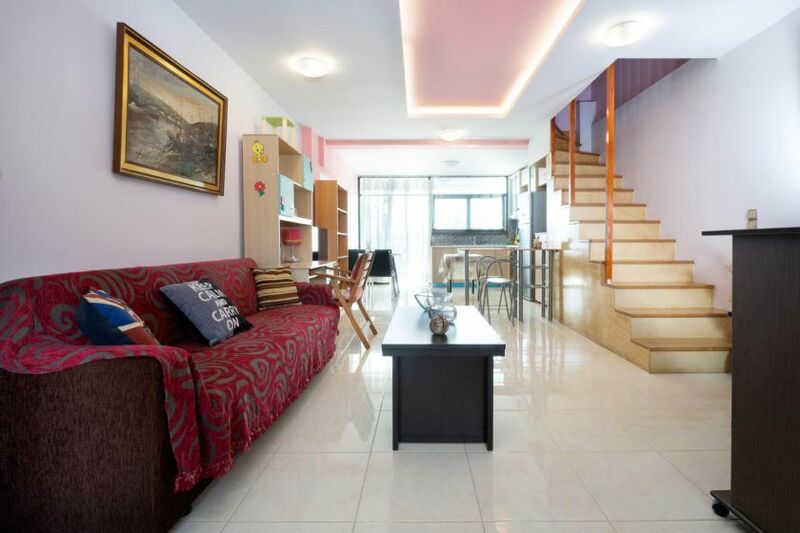 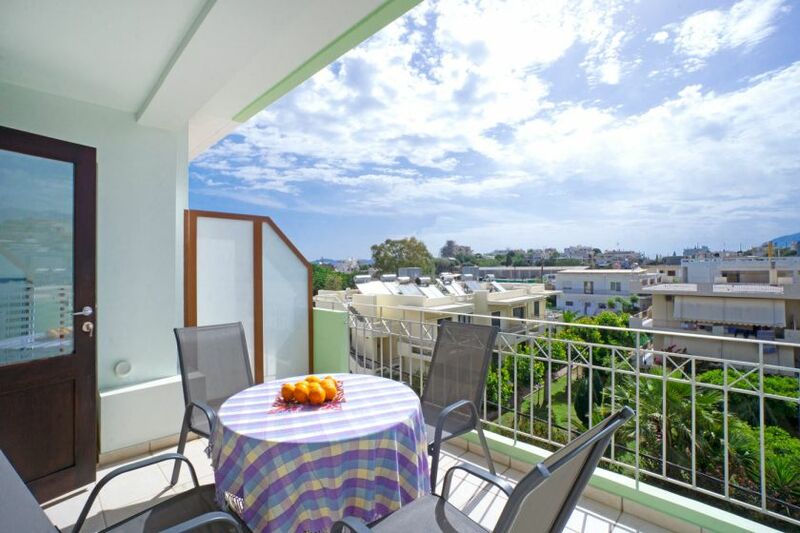 An open plan area with a living room with a double sofa bed, an office corner, a dining table as well as a fully equipped kitchen and a side sea view balcony are offered on the lower level of the maisonette. 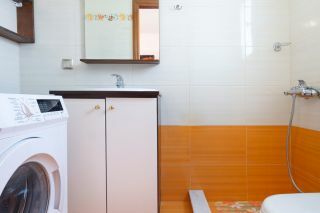 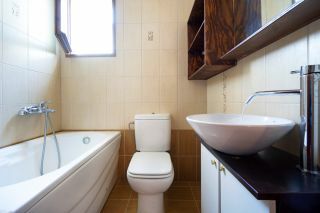 A common shower bathroom with a washing machine is provided on the same floor. 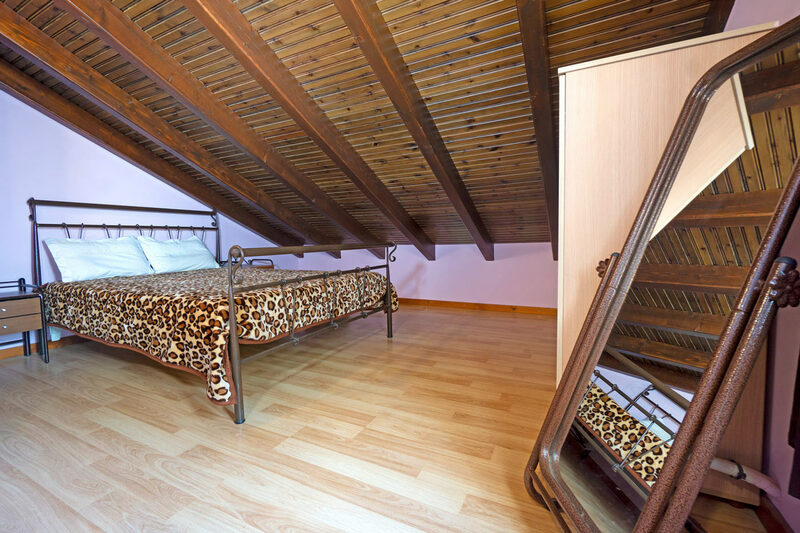 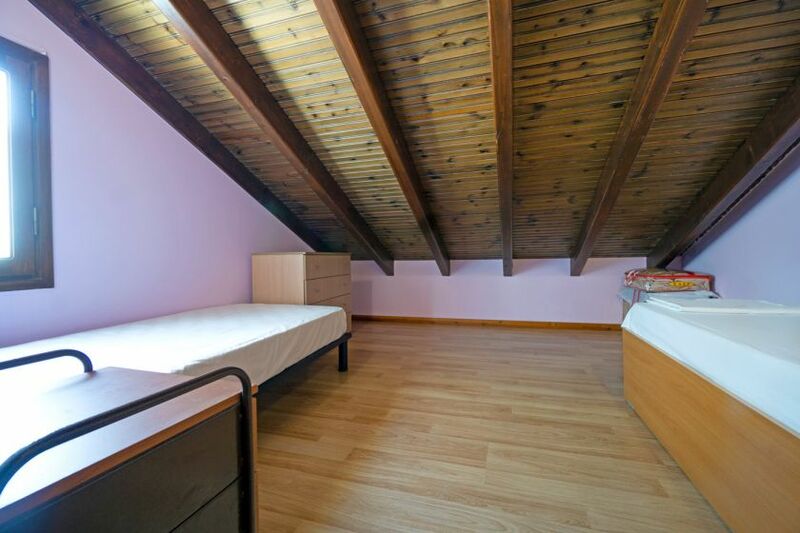 A wooden staircase leads to the top floor of Bright Maisonette, which consists of the handmade double bedroom, a twin bedroom, and a common bathroom with a bathtub. 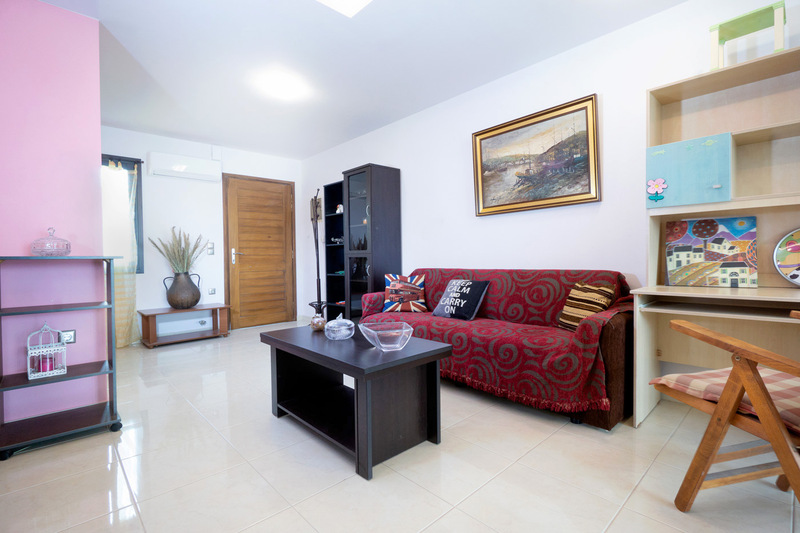 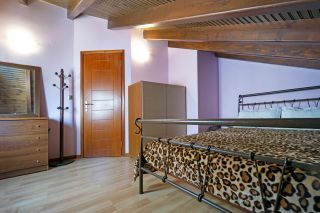 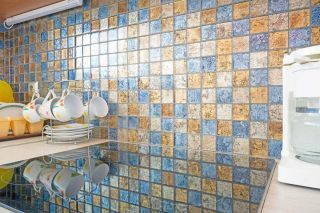 Air condition units in every bedroom and the living room area and free wireless internet are provided. 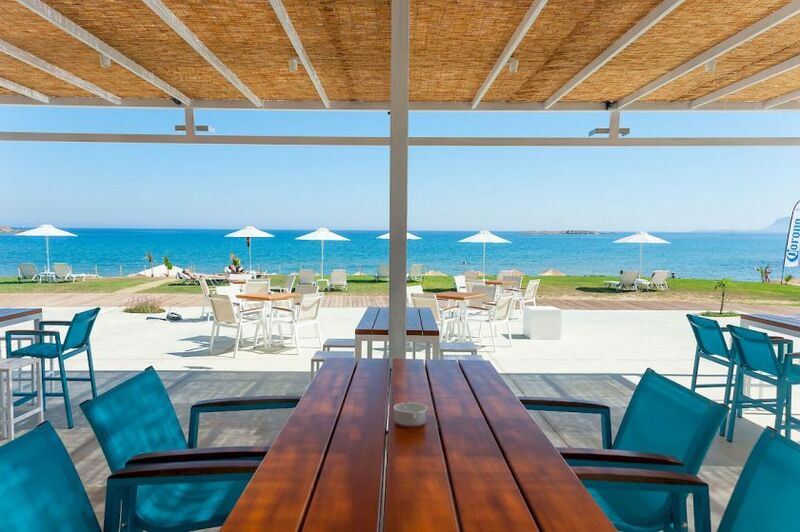 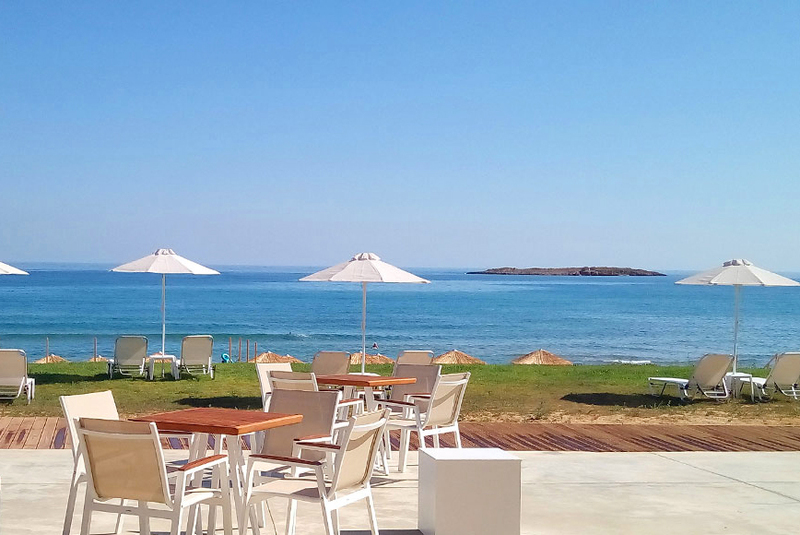 All guests in Bright Maisonette can enjoy the peaceful, nearby, sandy beach of Aptera and its seaside beach bar restaurant at 550 meters away in addition to the nearby sandy beaches of Chrissi Akti at 1000 meters away, and Agioi Apostoloi at 2 km away. Πολυ καλός οικοδεσπότης. 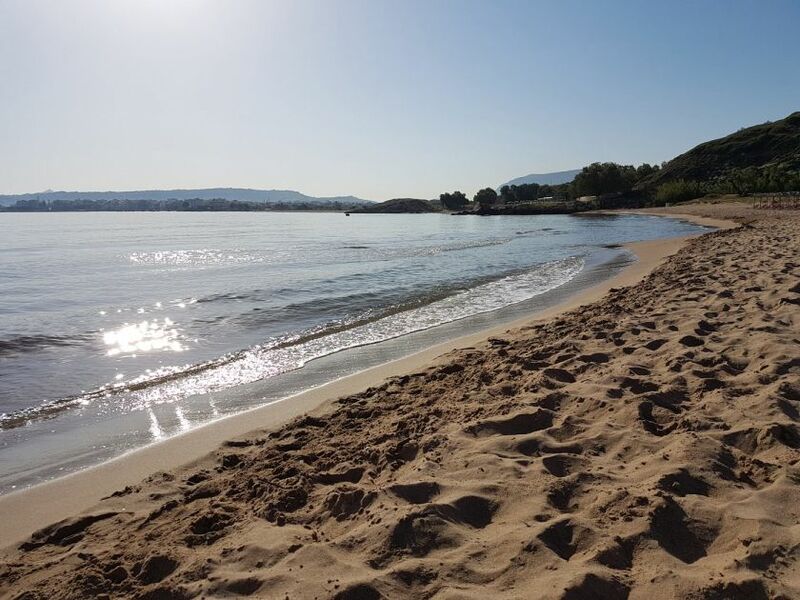 Ότι χρειαστείς ο Μανώλης είναι δίπλα σου. Ιδανικό αν έχεις αυτοκίνητο γιατί εχει πάντα πάρκινγκ. 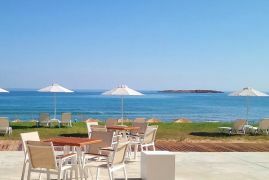 Στα 50 μέτρα έχει σούπερ μάρκετ. Ευχαριστούμε. 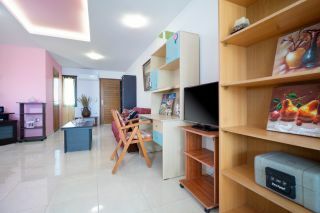 25% of the deposit is kept in case you cancel your reservation 30 days or more before check-in.